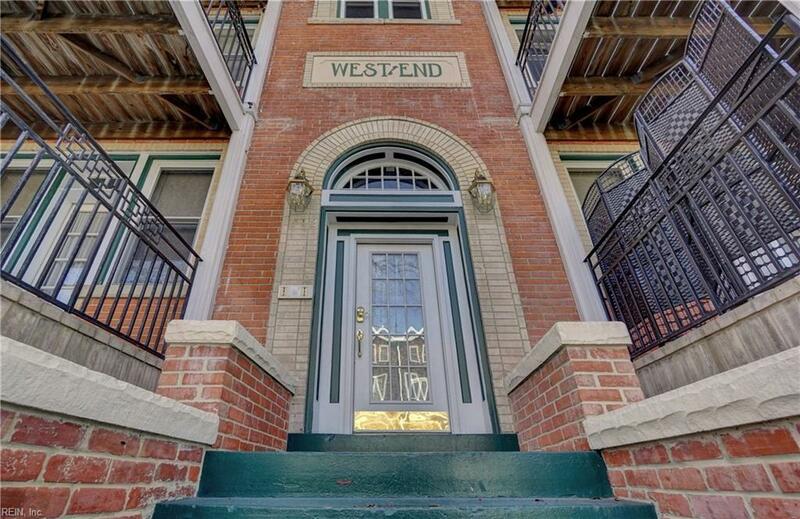 This fantastic top-floor condo offers great space, beautiful updates, an amazing balcony and a desirable location in popular West Ghent! 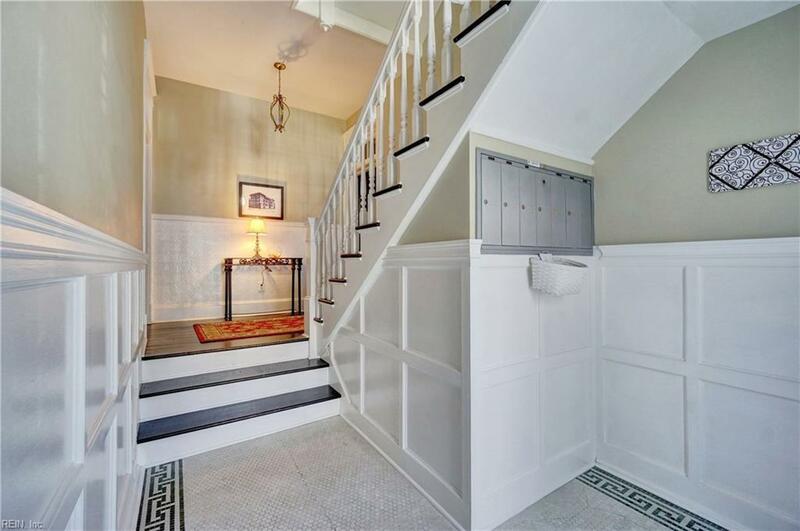 A charming foyer and stairwell lead you to this bright condo with original hardwood floors, high ceilings, and an open living room and kitchen. The living room includes a gas fireplace and built-in bookshelves and large windows for lots of light. The updated kitchen features granite counters, stainless steel appliances, a wine refrigerator and amble cabinets. The big dining room is perfect for entertaining, and the extra bonus room is perfect for an office or potential third bedroom. Two spacious bedrooms include a master suite with bay window and private bathroom with modern sink and ceramic tile shower. if you are looking for your own outdoor space, you won't find a better balcony! 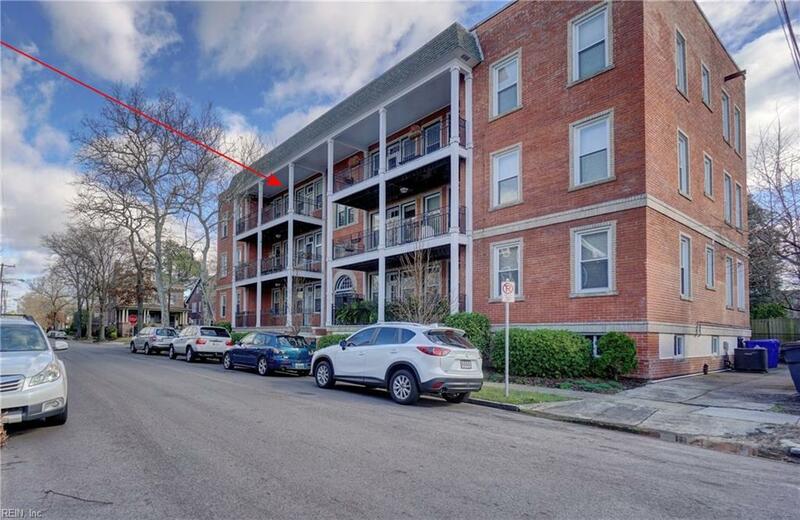 This balcony is huge, with plenty of room for dining or relaxing. 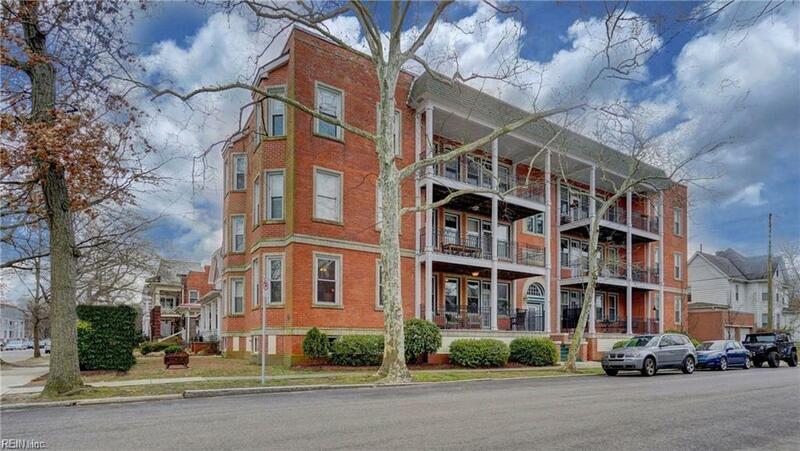 Easy parking on this quiet street and a generous secure storage space add to the appeal of this condo.